Salt-laden restaurants and fast foods, packaged snacks, processed meats...we’re swimming in sodium, while health authorities have relatively low recommendations. In the United States, the average person consumes double that amount, says the American Heart Association. 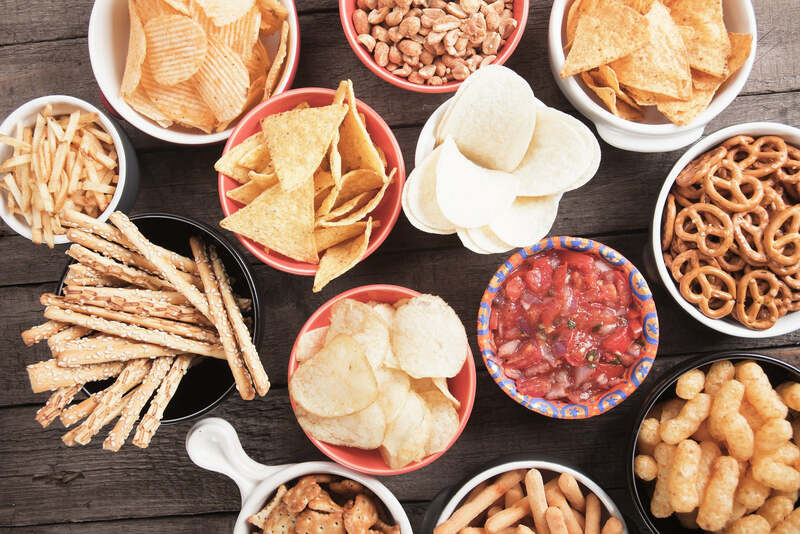 We indulge in everyday high-sodium (20% daily value vs. low-sodium at 5%) foods like cheese, nuts, salty snacks, pickles, and olives, plus sprinklings of seasoned salt! Such excess sodium attracts water into the bloodstream, and this increases blood pressure, linked to heart disease, kidney failure, and stroke. According to the U.S. Dietary Guidelines, sodium is associated with high calorie intake, even though sodium has no calories of its own. How can this be? Sodium contains zero calories and fat. But it can cause water retention, which translates to temporary weight gain—up to 2 pounds with a 400-milligram increase in sodium. Conversely, by cutting sodium down to 1,000 to 1,500 milligrams over seven days, you can lose 3 pounds. 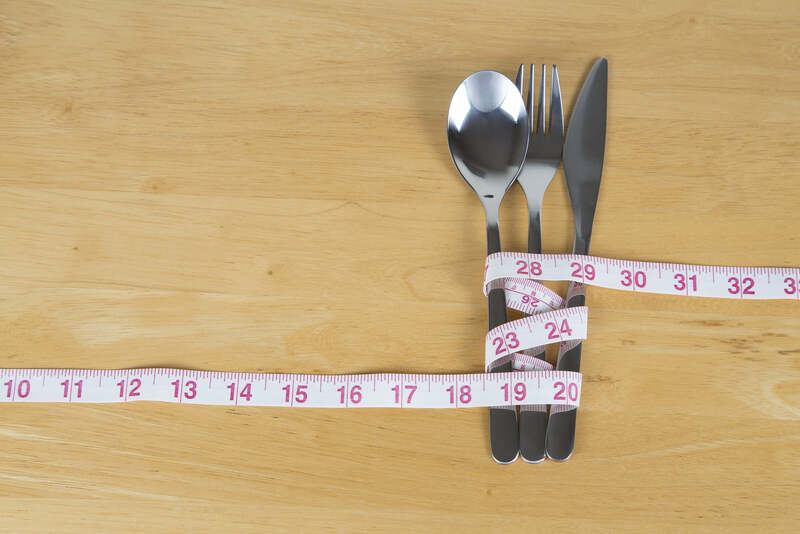 Simply losing water weight doesn’t address the fat in foods, so “sodium restriction” can only play a brief supporting role on the stage of weight loss. Adding to the dilemma, sodium is linked to obesity, albeit indirectly. That’s because salty foods also are often high in fat and empty calories—as much as1,844 calories for a fast-food meal. Start by regulating your sodium intake. You can determine your intake per serving by dividing the daily recommended amount appropriate for you (shown above) by the number of times you sit down to eat daily. Then, with that amount in mind, check the Nutrition Facts labels on foods before you buy. “A healthy eating pattern limits saturated fats and trans fats, added sugars, and sodium” (U.S. Dietary Guidelines). If you replace processed foods with a variety of fresh fruits and veggies, you’ll be eating low-calorie, nutrient-dense foods—the healthiest way to lose weight. Organic, plant-based Veestro meal packs and weight-loss plans help you do just that.